Data breaches, when information like your username and password are stolen from a website you use, are an unfortunate part of life on the internet today. 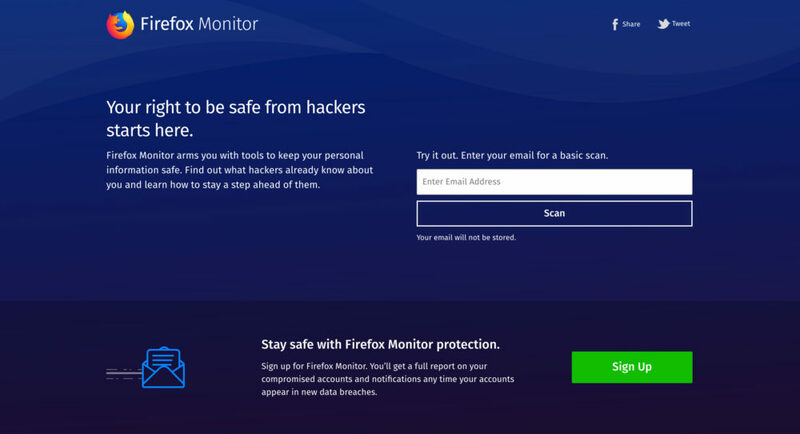 It can be hard to keep track of when your information has been stolen, so we’re going to help by launching Firefox Monitor, a free service that notifies people when they’ve been part of a data breach. After testing this summer, the results and positive attention gave us the confidence we needed to know this was a feature we wanted to give to all of our users. Visit monitor.firefox.com and type in your email address. Through our partnership with Troy Hunt’s “Have I Been Pwned,” your email address will be scanned against a database that serves as a library of data breaches. We’ll let you know if your email address and/or personal info was involved in a publicly known past data breach. Once you know where your email address was compromised you should change your password and any other place where you’ve used that password. Sign up for Firefox Monitor using your email address and we will notify you about data breaches when we learn about them. Your email address will be scanned against those data breaches, and we’ll let you know through a private email if you were involved. If you’re wondering about how we’re handling your email address, rest assured we will protect your email address when it’s scanned. We talked about the technical details on how that works when we first launched the experiment. This is all in keeping with our principles at Mozilla, where we’re always looking for features that will protect people’s privacy and give them greater control when they’re online. Firefox Monitor is just one of many things we’re rolling out this Fall to help people stay safe while online. 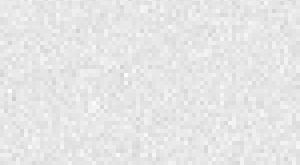 Recently, we announced our roadmap to anti-tracking and in the next couple of months, we’ll release more features to arm and protect people’s rights online. For more on how to use Firefox Monitor, check out our Firefox Frontier blog. 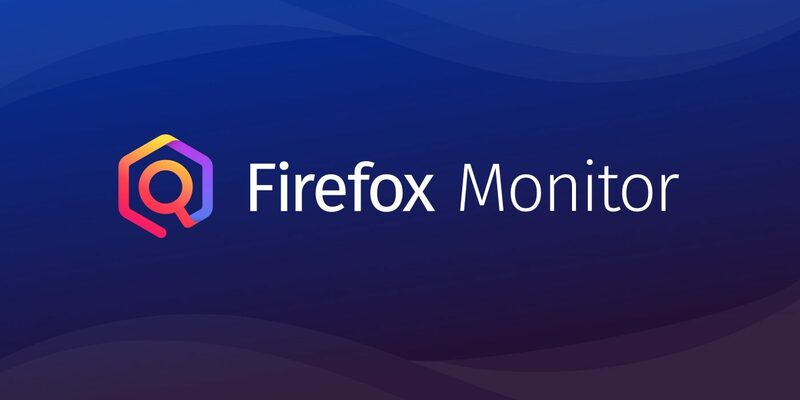 If you want to know more about the Firefox Monitor journey and how your feedback set this service in motion visit Matt Grimes’ Medium blog post. Check out Firefox Monitor to see if you’ve been part of a data breach, and sign up to know if you’ve been affected the next time a data breach happens.